In what now appears to be a similar pattern across the country, Siavonga residents yesterday booed President Edgar Lungu as he passed in the area to relaunch the MMD bottom road project. Lungu has so far been booed at Heroes stadium and had to teargas the Solwezi residents who also booed him over his failed leadership. 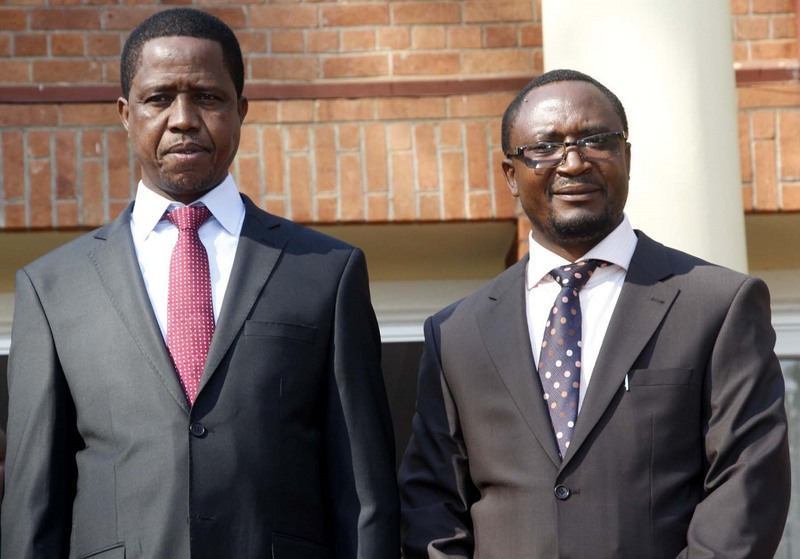 As Lungu was passing by, Siavonga shouted “Wakacilwa !! Wakacilwa !! Wakacilwa. ..Azwe !! Azwe !! Azwe!!! (He has failed let him go). Sinazongwe MP who is also Defence Minister Richwell Siamunene was shocked with the booing and tried to calm the situation. And sources say Parliamentarians are also expected to join the now trending show of displeasure to the manner President Edger Lungu and his government is running the affairs of this country that has led to melting economy that has impacted negatively on the lives of people. Members of Parliament are equally likely to boo President Lungu as he opens Parliament this Friday in solidarity with their electorates on the failures of Lungu’s government which has pushed the cost of living too high with massive job losses.